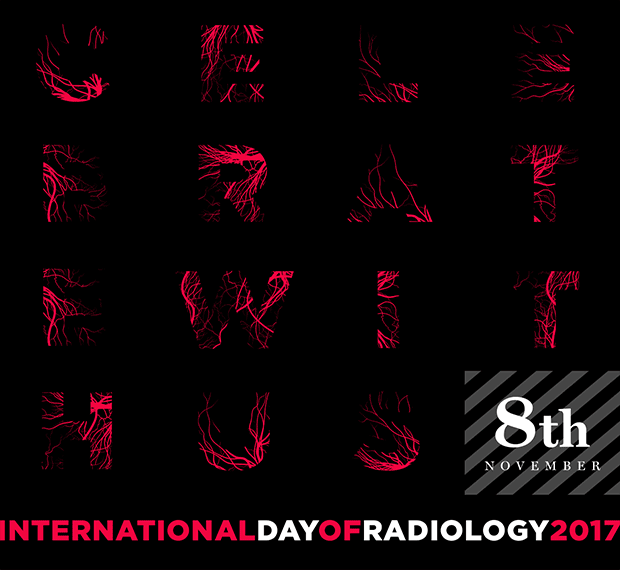 The International Day of Radiology (IDoR) will be celebrated for the sixth time on November 8, this year focusing on emergency radiology. The ESR has again set up a Thunderclap campaign for IDOR 2017. Thunderclap is a tool for amplifying a message on social media. By supporting the Thunderclap, users agree to share the same message at the same time as everyone else on their Facebook, Twitter or Tumblr pages, giving the message much more prominence and priority on social media feeds than individual posts. Sign up and show your support! As in previous years, more than 150 radiology-related professional societies from around the world will participate in the IDoR, holding a range of different events to celebrate, such as public lectures, department open days, national media appearances, and press events. The ESR has also interviewed a number of experts in emergency radiology from Europe, Latin America and the United States to get some insight into their work in various countries. To keep up to date with the latest announcements about the IDoR, visit the International Day of Radiology Facebook page or the recently relaunched, beautiful IDoR website idor2017.com. You are receiving this because you allowed the European Society of Radiology (ESR) to send you regular information when you created your ESR account.